The most important things in making a high quality boilie which is trimmed on successful fishing are attractive and fresh Ingredients and their recopies! Max Nollert and his creative team around Imperial Baits determine and obtain from the start in 2004 each recipe component, so every meal and every flavour from which the highly successful Carptrack boilies are produced of are very well and critically selected. 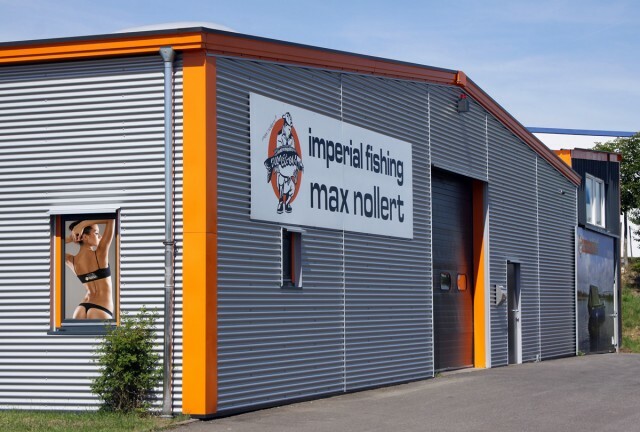 In the meantime their stock count around 250 places for Europallets and store a huge amount of fresh ingredients as well as fresh boilies and all other tackle whose production is accompanied by Imperial Fishing such as inflatable boats, rods, lines, Rod Pods, accessories etc.! 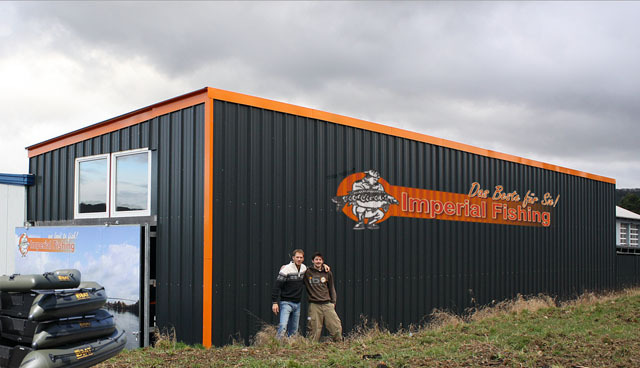 Imperial Fishing/Imperial Baits has distribution and sales to 20 European countries. They put a lot of energy in numerous trade shows, a customer-driven marketing and weekly intensive iBlog updates. 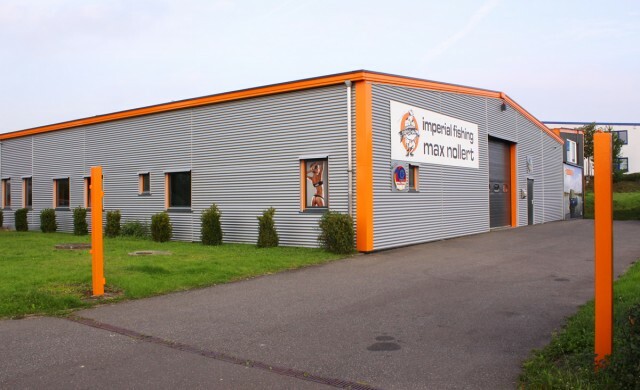 But producing and sending out the goods to customers, besides various online activities, in addition to the creative and scientific work on the boilies are the main daily work for max nollert and his team. And IB is reaping fruits of this. The award „best bait manufacturer“ has now been awarded two times after 2007/2008 also in 2011/2012 by the readers of the biggest german carp magazine. 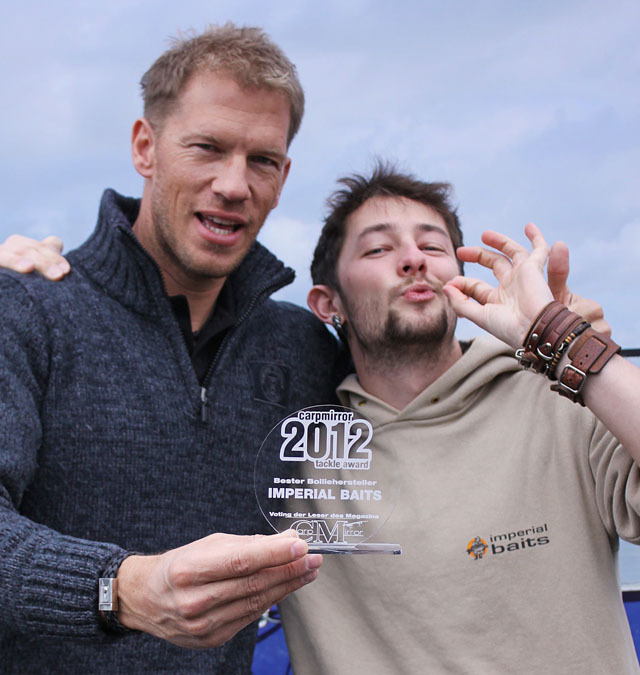 In addition the Carp Mirror Tackle Award “best german fisherman“ was given for the period of 2011 and 2012 to Max Nollert. 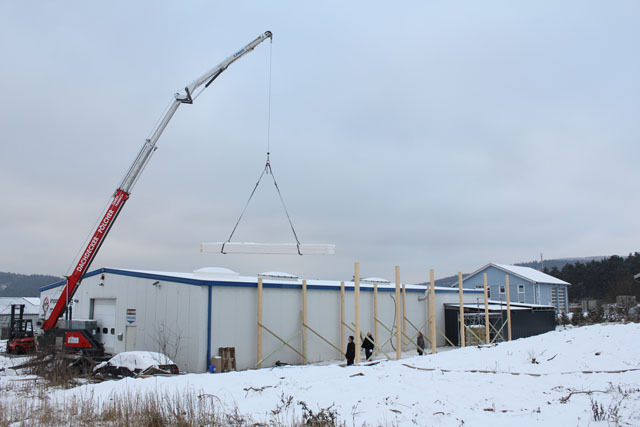 End of 2010 the decision was made to build a second large hall and not without a good reason. 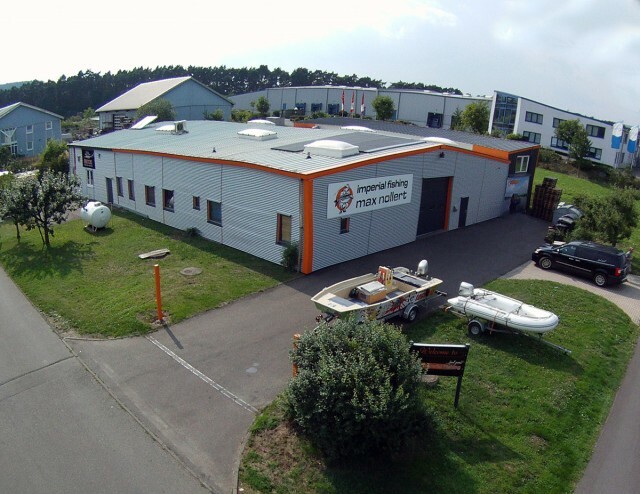 After many months of development work, Max Nollert and his Team published blueprints for 4 special inflatable boats – the iBoats have been born. 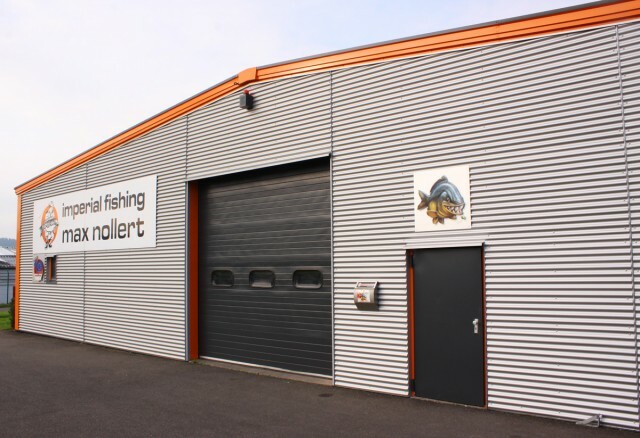 These 4 models are specifically designed and adapted for the requirements of carp fishing, no Allroundboats for any purpose should be well understood. 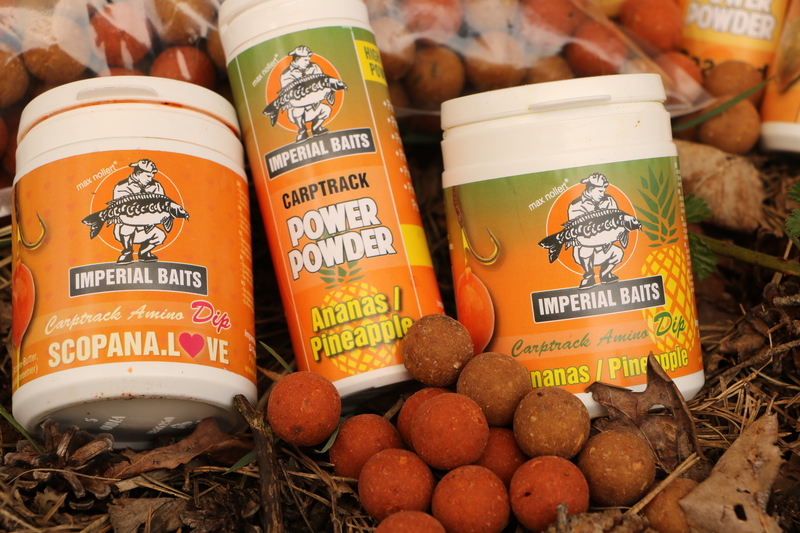 The four sizes 160, 260, 320, 400 help carp angler in its best way to catch carp! 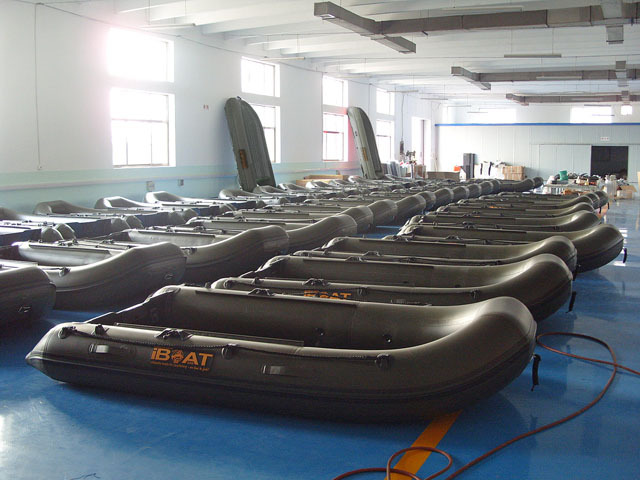 Just in time for the 3rd January 2011, the construction was completed and the newly developed inflatable boats arrived. 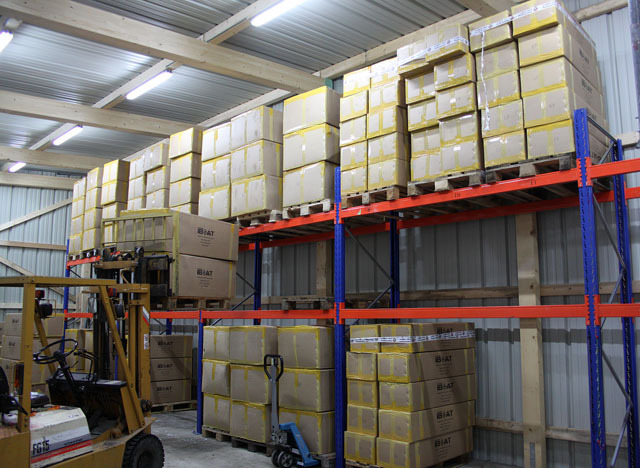 Before we deliver an boat each iBoat is subjected to a sensible Quality-Check! 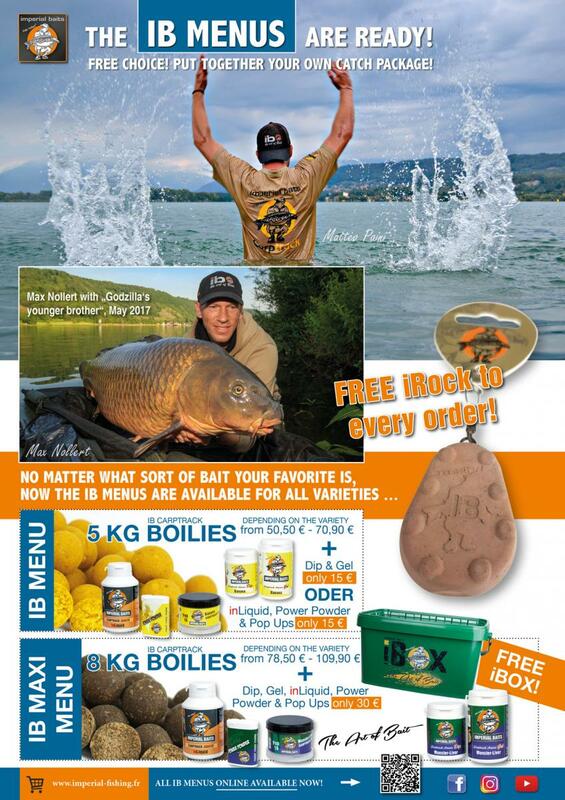 Carptrack baits are fished with great success by thousands of carp anglers in Europe. 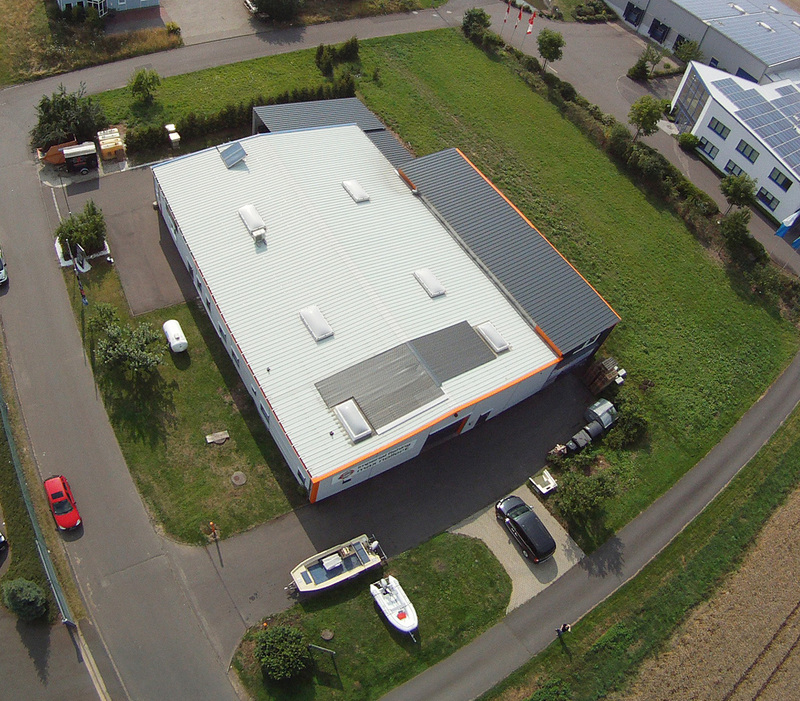 We look forward to the great feedback of our work and are always motivated to do exactly so on.